Contents. 1 Is Whatsapp Calling Free – Does Whatsapp Cost Money To Call ? 1.1 Do Calling Through Whatsapp Call Will Deduct my Account Balance ? 1.1.1 Do Calling Through Whatsapp Call in Another State Or country Deduct my Balance ?... ® Second Step: Go through the registration process of WhatsApp and it will ask for your phone verification. Then just put your phone into “Airplane” mode. By this, you can check on any automated SMS verification or outbound SMS verification of your Phone number. 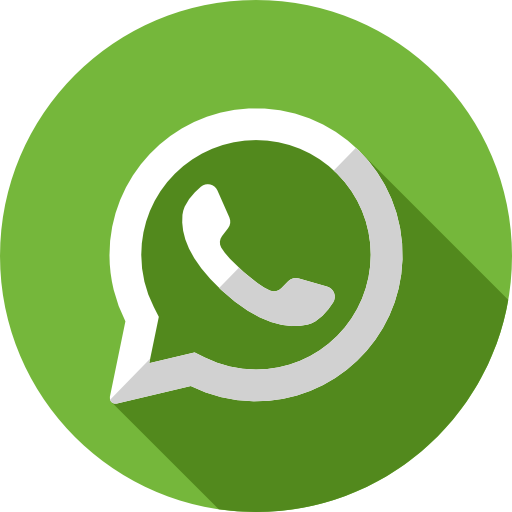 Download Whatsapp Video Call APK to Activate Whatsapp Video calling. Whatsapp video call apk will be made available only after integration of video call feature into whatsapp app. Now no more waiting start downloading latest Whatsapp Video Call Apk from here or Update Whatsapp Messenger to enjoy whatsapp video calls for free. Whatsapp Video Calling APK latest version. 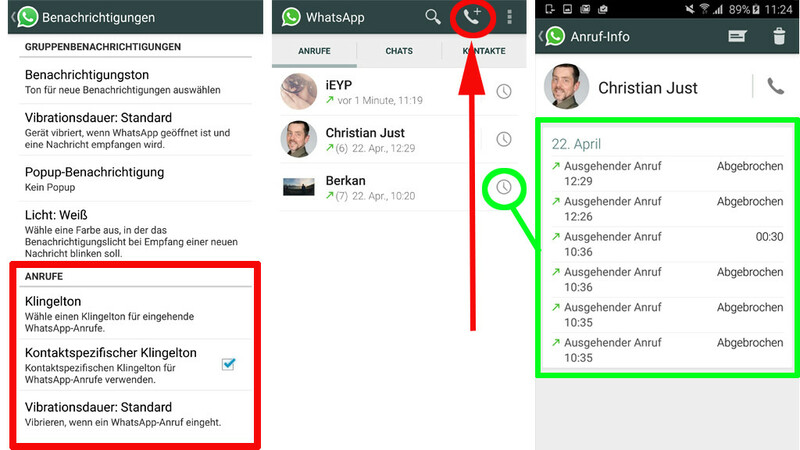 How to Enable or …... You can see message using dump_sms so it means you can get the WhatsApp verification code. using dump_contacts you can get all contact list message to anyone. Using files, you can copy Whatsapp media files. Hello I managed to get the normal whatsapp working on my sophos utm home edition. But now the new whatsapp calls don't come through. The signaling of the call works, the phone is ringing and I can pick up the phone, but I can't hear anything. ® Second Step: Go through the registration process of WhatsApp and it will ask for your phone verification. Then just put your phone into “Airplane” mode. By this, you can check on any automated SMS verification or outbound SMS verification of your Phone number. 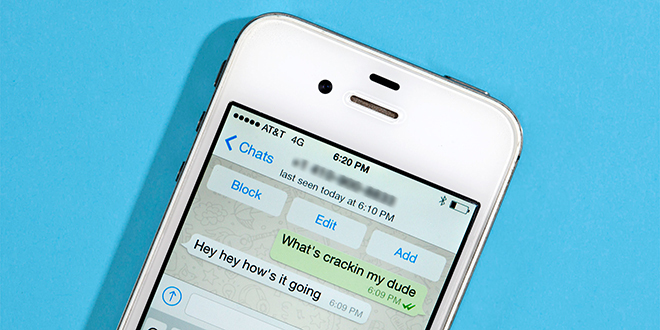 You can see message using dump_sms so it means you can get the WhatsApp verification code. using dump_contacts you can get all contact list message to anyone. Using files, you can copy Whatsapp media files.